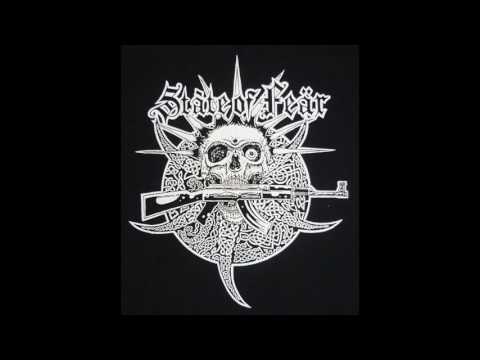 State of Fear successfully modernized the classic d-beat “Scandi-thrash” sound into the 90’s and paved the way for a new generation of bands to follow. Includes the Tables Will Turn… LP, Wallow in Squalor EP and their debut self-titled EP. Features all new artwork by Marald.